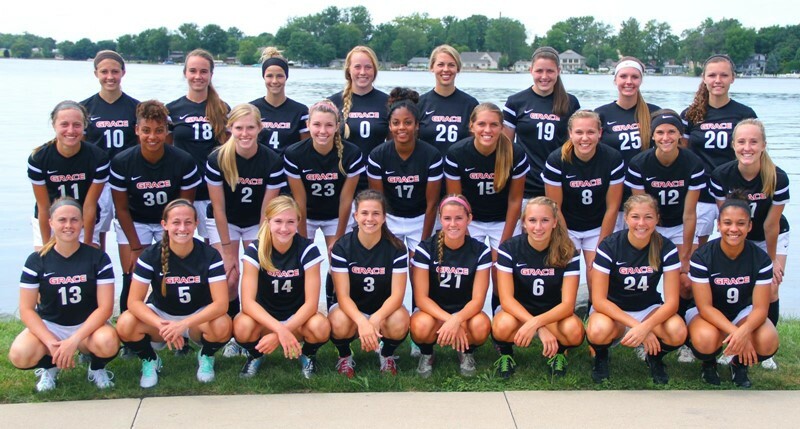 The Grace College Women’s Soccer team is headed for NAIA tournament play. WINONA LAKE, Ind. – For the first time in the history of Grace College women’s soccer, the Lady Lancers will participate in the NAIA National Championships. Grace earned an at-large bid into the 32-team tournament, announced on Monday by the NAIA national office. Additionally, Grace will host an Opening Round match for NAIA Nationals. The Lady Lancers will play Park (Mo.) at Miller Athletic Complex on Saturday, November 21. 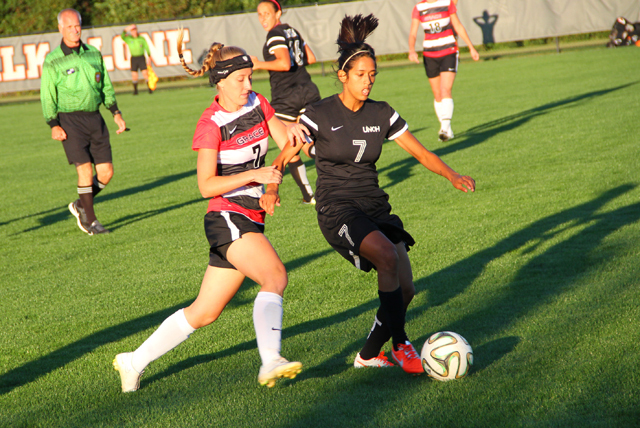 The Opening Round game marks Grace’s first time hosting an NAIA event. With a win over Park, Grace would then advance to the final NAIA site at Orange Beach, Ala., for the “Sweet Sixteen” of the tournament. Grace boasts a record of 14-2-3 under Voss. The Lady Lancers have been to five NCCAA National Championships in six years under Voss’s guidance, but 2015 will mark Grace’s first NAIA appearance in the 20-year history of the program. The Lady Lancers are led by Crossroads League Offensive Player of the Year Mallory Rondeau and CL Midfielder of the Year Carianne Sobey. Grace’s remarkable nine-player senior class has already racked up 61 wins over their career (tied for program record), and they amassed a 27-5-6 record in league contests. Park (Mo.) 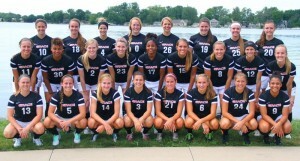 enters the tournament with a 14-5 mark, including 10-2 in the American Midwest Conference.